ADANI have "categorically rejected" a letter urging it to abandon the proposed Carmichael coal project. The letter, signed by a group of prominent Australians including Greg and Ian Chappell, Missy Higgins and Peter Garrett, was delivered to the Indian energy giant by the Australian Conservation Foundation's Geoff Cousins on Thursday. It outlined their concerns that the mega-mine would exacerbate global warming and cause public health issues. But Adani highlighted it had passed rigorous environmental assessments and claimed it would "create enormous social and economic value for both the countries of Australia and India". 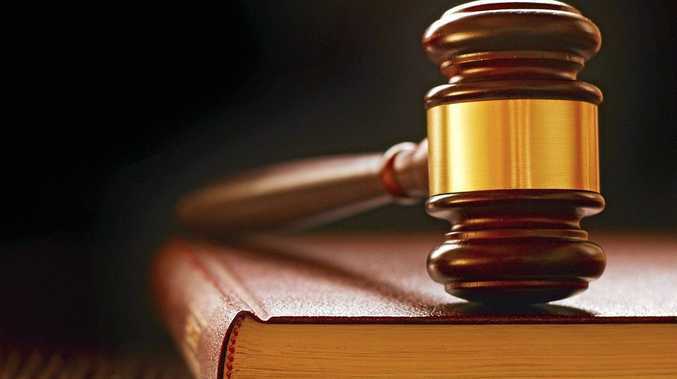 "We have received a letter today from Mr. Geoffrey Cousins of ACF, whose legal challenge against the planned Carmichael coal mine has been dismissed by the Australian courts," Adani said. "The planned mine in Australia has been cleared after rigorous assessments and strict conditions over a period of seven years. The planned mine is supported fully by people of regional Queensland and their elected representatives who in turn represent millions of Australians. 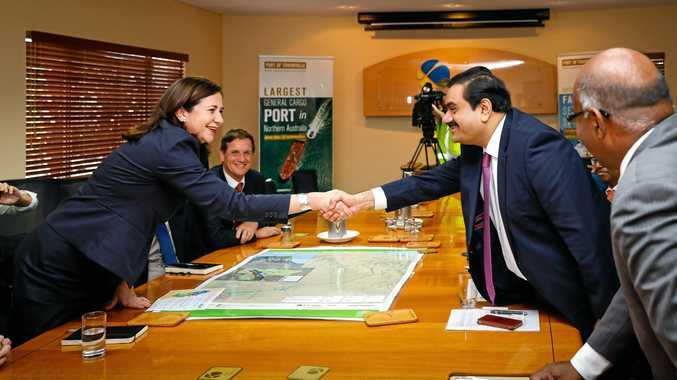 Meanwhile, Premier Annastacia Palaszczuk and six Queensland mayors are in India meeting with Adani executives.